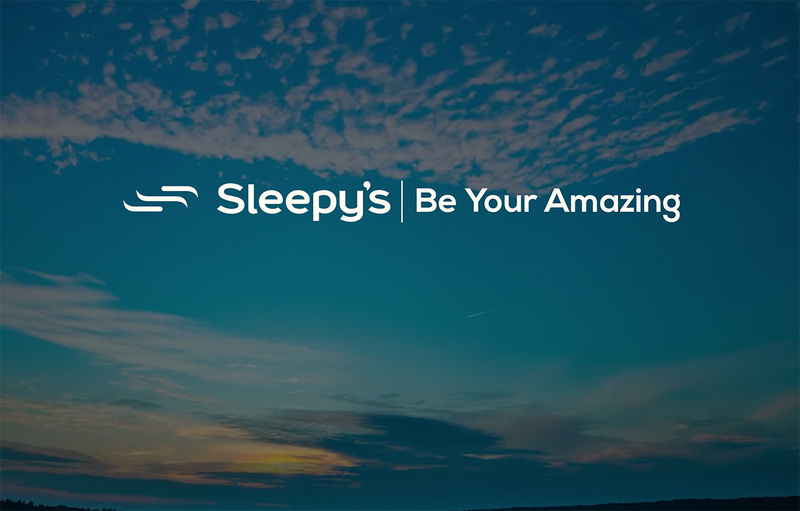 Here at Sleepy’s Carseldine we believe a new mattress is an important investment into your health, and we’re here help you to make the right choice. Our Chiropractic Collection of mattresses have been tested and endorsed by the Chiropractors’ Association of Australia, meaning you can rest assured you’re well supported each and every night. Our friendly team of Sleep Consultants are trained to assess your sleeping needs in order to find the ideal bed for you. Come in and say hello today — we’re ready help you achieve a better night’s sleep so you can be your amazing. Purchased a mattress from Sleepy’s at Carseldine 12 months ago and it is by far the best mattress I have ever owned. As I am moving soon I went back to the store today and it was no problem getting a plastic cover to allow storage of the mattress for 6-12 months. Also received advice from the owner on how to prevent the mattress from getting mouldy during storage. Great service — thank you.